National Sovereignty & CHILDREN’S DAY CELEBRATION 2016 ! 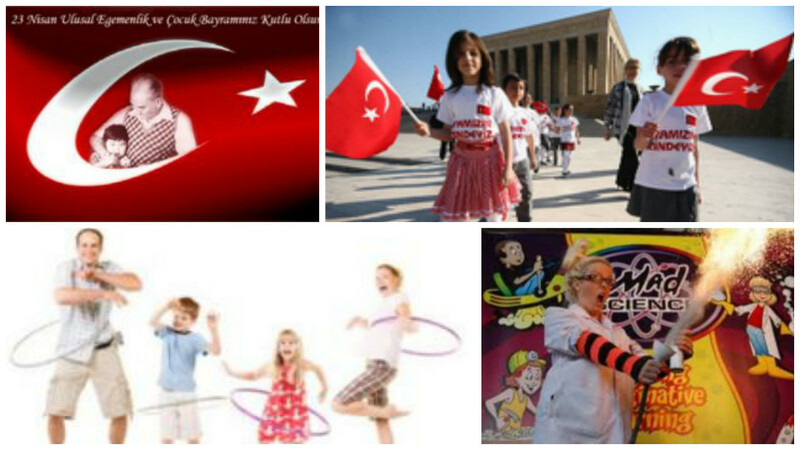 National Sovereignty & CHILDREN’S DAY CELEBRATION! There will a hula-hoop dance contest and other hula-hoop games with great prices. We will have crafts, games and other fun activities for all the kids! TAAM will provide cake, soft drinks, tea and coffee. MAD SCIENCE of MINNESOTA – Mad About Magic Show! We will conduct up to 10 amazing experiments and make our own silly putty. We will launch a Rocket together for the Grand Finale!